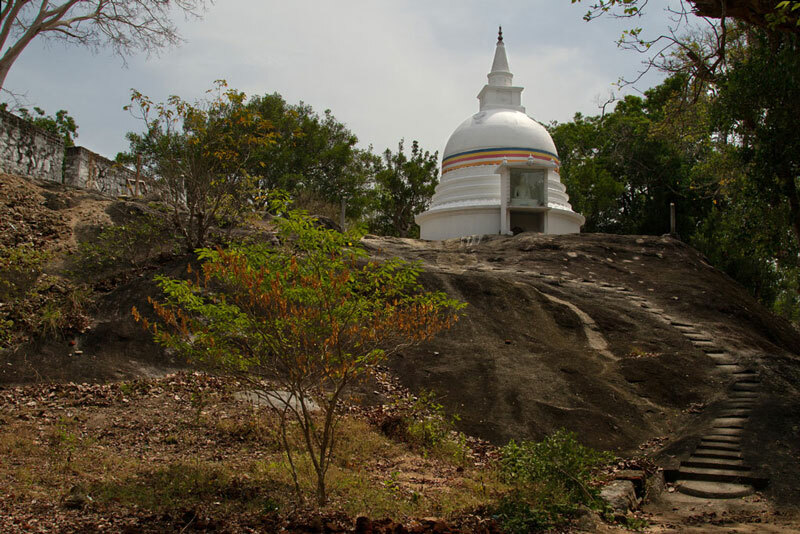 This is a Buddhist temple with a rich history located just under 30km south of Arugam Bay. The journey takes about 45 minutes by tuk tuk and the drive is probably the highlight of this trip. 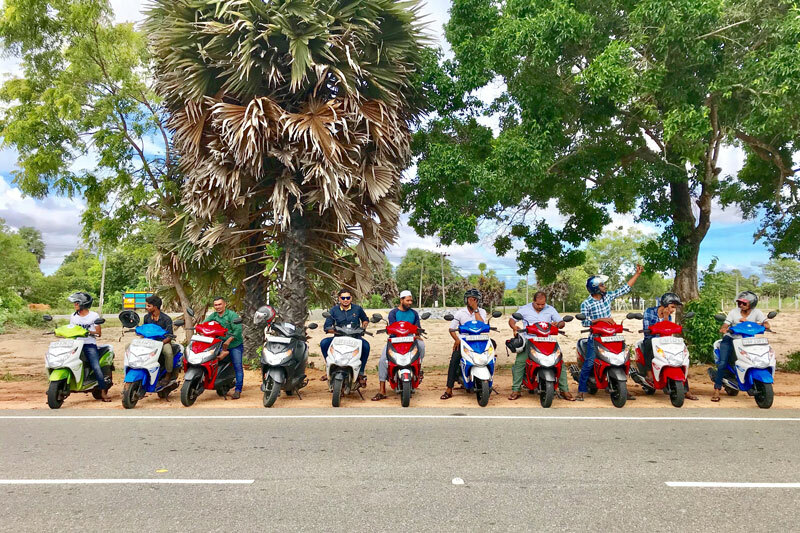 The Panama road, bumpy and potholed at times, offers an excellent opportunity to see wild elephants, crocodiles, monkeys and a huge variety of birds especially early morning and late afternoon. You can expect to pay the driver in the region of 3000LKR for the return trip including waiting time. It is free to enter the monastery complex and there are many trails, caves and rocks to explore. There is the opportunity to climb to a sizeable peak and enjoy a panoramic view of the surrounding coast and lush green countryside. It is recommended to avoid visiting during the hottest hours of the day as there is minimal shade. This trip can be combined with a visit to the beach at Panama or Okanda, another popular surfing spot.